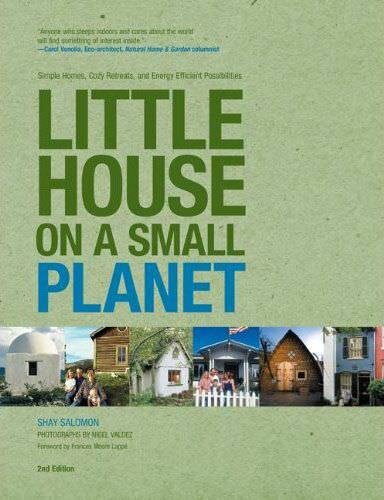 Shay Salomon’s Little House on a Small Planet is not a book about little house design, as I originally thought; it’s a book about everything you should think about before you design and build. 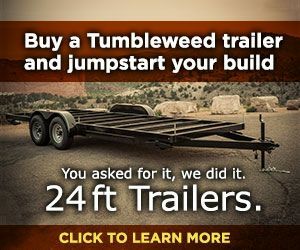 Or — if you already own a house — it’s a way to rethink space, and ultimately decide what you want in a “dream house” and what you can compromise in order to live there. 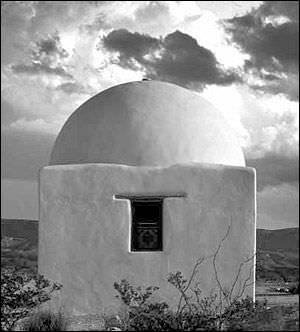 There are photographs on almost every page of the book, which help explain the one-of-a-kind homes that are featured. Though Salomon does include ideas about getting started on your own building, most of the book focuses on people who have already adapted their dwellings to fit their unique needs. 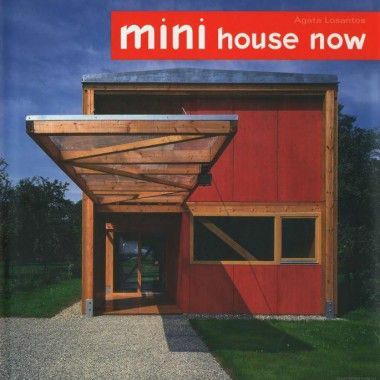 The families described in this book range from a couple from Austin, Texas who built their home as a series of five separate “pods” that each contain a different room, to a single mom who allowed her fourteen-year-old to build his own room in the yard next to their house. 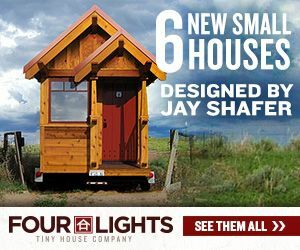 The intent of Little House on a Small Planet is not necessarily for readers to copy these ideas, but for them to think about how creative they can get when building a house to fit their own lifestyles. The book didn’t just focus on little houses, either. Some of the homes were quite large, but had been redesigned to fit two families or several independent adults who were willing to share common space. The highlight of Little House on a Small Planet for me, was chapter ten, which demystified the building codes dilemma that most books about small houses disregard or aren’t able to explain thoroughly. Now, I have some realistic ideas about what to expect as far as zoning laws when I decide to start building. 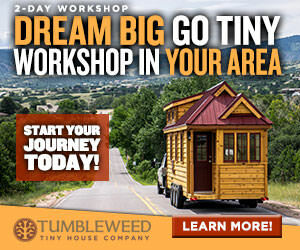 If you’ve had some ideas about living smaller, but are looking for some voices of experience to help you consider the details before you draw some lines in the ground and start building the walls of a cob house, take a look at Little House on a Small Planet for advice on the financial, logistical, spiritual, and social implications that every house can have. Little House on a Small Planet was great – and was well received here. Great book on how to build a dream house, explaining each and every aspect of building home according to the need of the family. 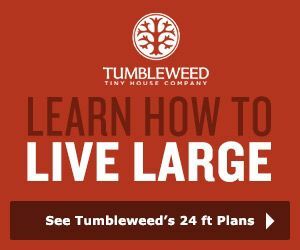 This book “Little House on a Small Planet” is meant for everyone whether they want to build a small house or a large one. I appreciate you for this post and will look forward for your future posts. This video is awesome. 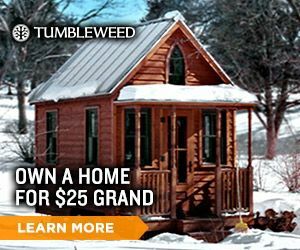 I am a widow, have been in real estate for 24 years, have lots of wear and am in the planning process for building a tiny home. 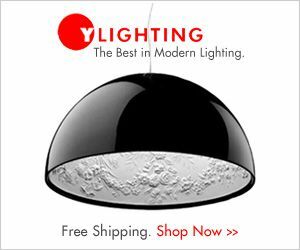 I would love to follow your ideas and opinions.